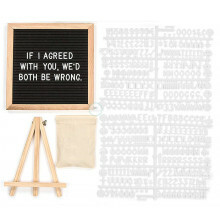 Go analog with a refreshingly low-tech retro throwback letter board sign! 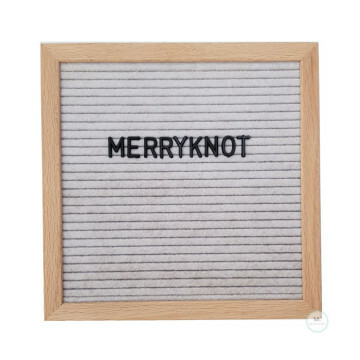 Frame your thoughts, quotes, jokes, menus, and chores for a uniquely personal decorative touch. 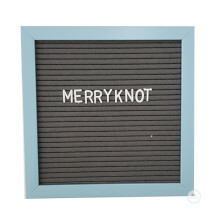 These 10 inch x 10 inch letter boards feature a high quality, carefully assembled white painted oak wood frame and come with a set of 340 3/4 inch letters, numbers, punctuation, and symbols. 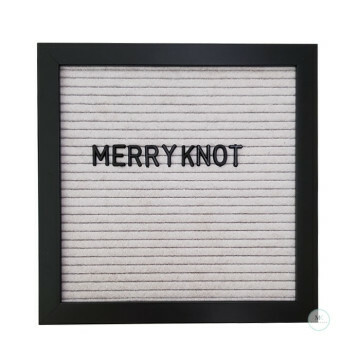 They come ready to hang with a mounting hook and includes a pouch for the letters and easel. 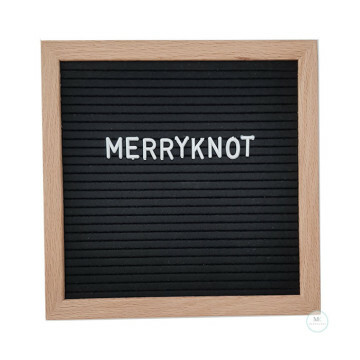 There are tons of ways you can use these boards, such as a wedding prop for a retro photo booth, for birthdays and milestones or just to remind someone how much you love them! 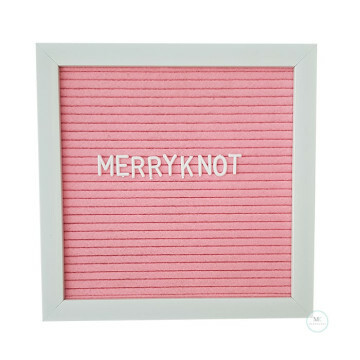 A perfect gift for baby showers, valentines, wedding and graduations.